flock and gather are please to announce our next craft night - this time with a craft swap as well. Got some extra materials kicking around the studio that you would like to pass on to a good home? If you've got them, then bring them along. 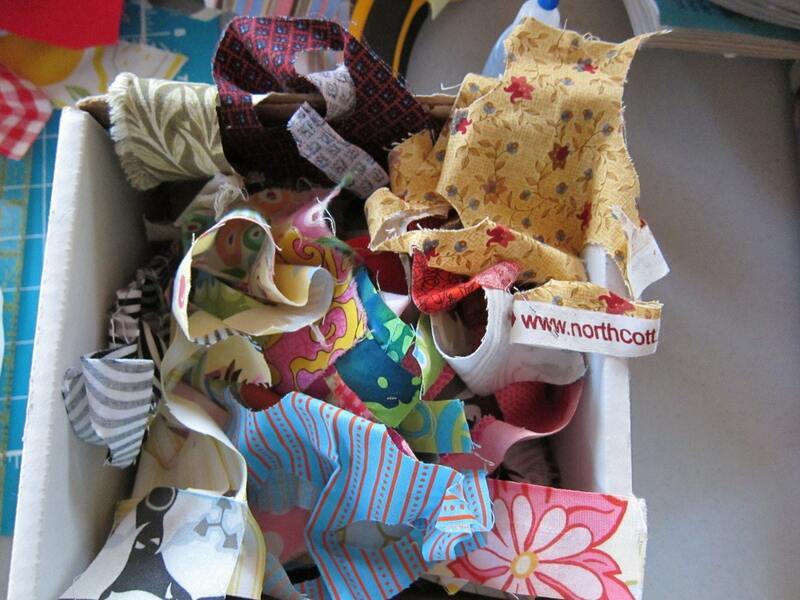 Any craft materials that might have a new life under someone else creative guidance. Scraps of fabric, yarn, sparkle glue, an old bedazzler, you name it! As for the evenings' craft it'll be an open craft night so bring along whatever project you happen to be working on. Got nothing on the go? Great time to start something, maybe you'll be inspired by the materials in the swap. Don't worry we'll have some ideas kicking around the studio. Bring a friend, come for the conversation, stay for the crafty goodness.